September 1st is tomorrow! I can’t believe how fast the summer went by. . but I guess it’s always like that. Well, some of you are already back in the swing of things and have already started school again and are back in your normal routines. We go back to school tomorrow! Am I ready? Heck no. But it doesn’t matter because it’s happening. Both of my girls will be in school now Monday-Friday so I’m doing a happy dance over here. And fall (one of my favorite seasons) is right around the corner. . so I’m sharing sweet treats with you today. Because if there’s a season where I love baking, it’s fall. And when we talk baking, I immediately go to chocolate. So, enjoy these treats today and enter the giveaway down below. Ghirardelli Chocolate is one of my favorite chocolates to bake with so someone needs to win this $100 Ghirardelli gift card! They also have fabulous premium cocoa powder, chocolate baking bars, chocolate baking chips, brownie mixes and more! So, use up that $100 and stock up your pantry! And from this list of cakes, cookies, brownies and more, you’ll have plenty of inspiration! 2) Double Chocolate Muffins from Baked By Rachel. 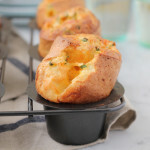 We love muffins and these look double-y amazing! 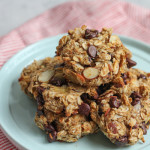 3) Chocolate Peanut Butter No Bake Quinoa Cookies from Well Plated. These have my favorite things. . in a cookie! 4) Flourless Chocolate Cakes from All Day I Dream About Food. I can’t wait to try this cake! 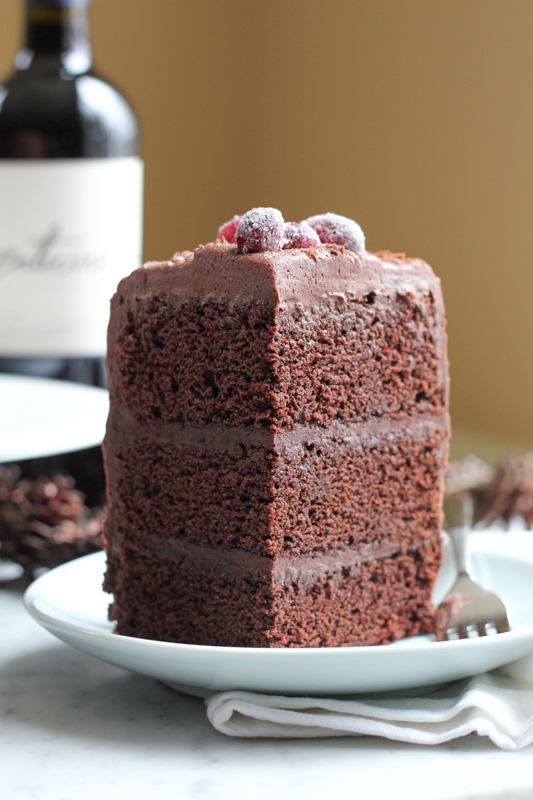 5) Chocolate Merlot Cake . . I looovvveeeee this cake! (Photo above) and yes, if you eat a slice, you’ll want it to be that big! 6) Chocolate Zucchini Cake from Shugary Sweets. I love baking with zucchini! Love this cake! 7) Easy Texas Sheet Cake from The Domestic Rebel. I want the entire sheet cake! 8) Double Chocolate Tartlets from That Skinny Chick Can Bake. These tartlets are the prettiest tartlets ever! 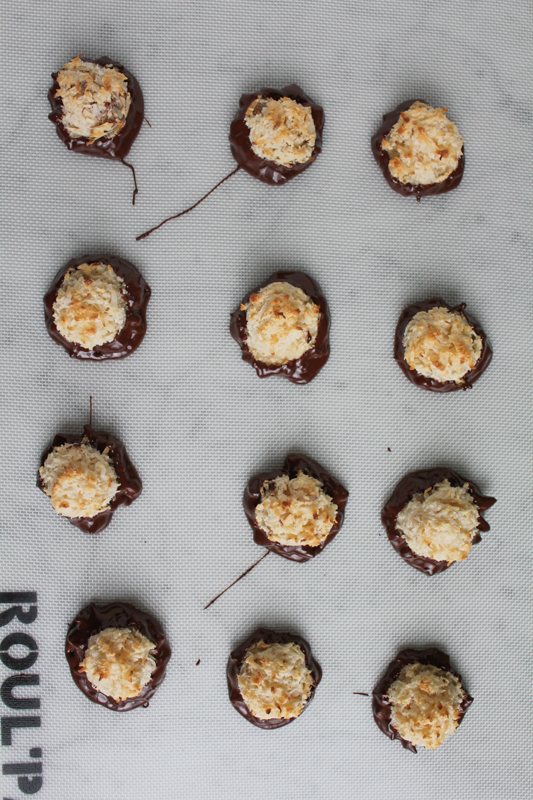 10) No Bake Turtle Cookies from The Recipe Rebel. Turtle cookies?! Brilliant! 11) Chocolate Mousse Pie with Caramel Drizzle and Sea Salt from Very Culinary. This pie is everything. 13) Classic Brownies from Fake Ginger . . these are perfection! 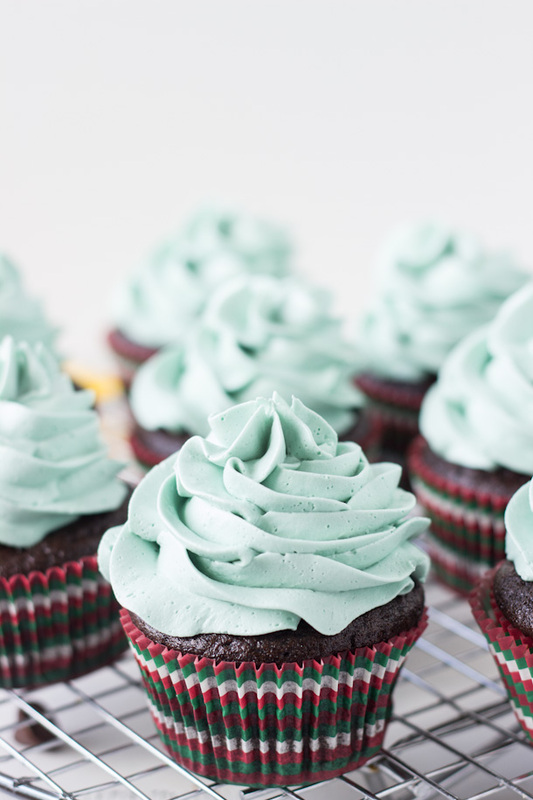 14) Banana Chocolate Chip Cupcakes with Bourbon Cinnamon Buttercream from Eats Well With Others . . did you see that? Bourbon Cinnamon Buttercream!!! 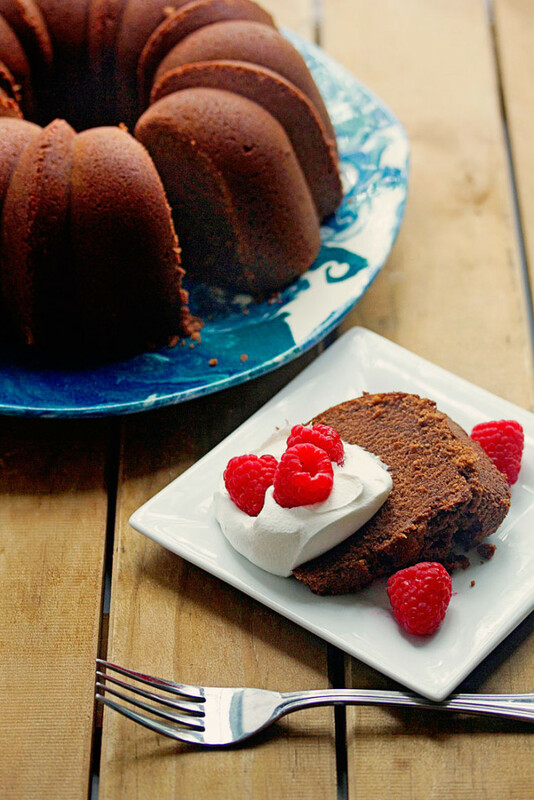 15) Chocolate Pound Cake from Grandbaby Cakes. This cake! WOW-ZA! 16) Peanut Butter Cup Cake from Just About Baked. 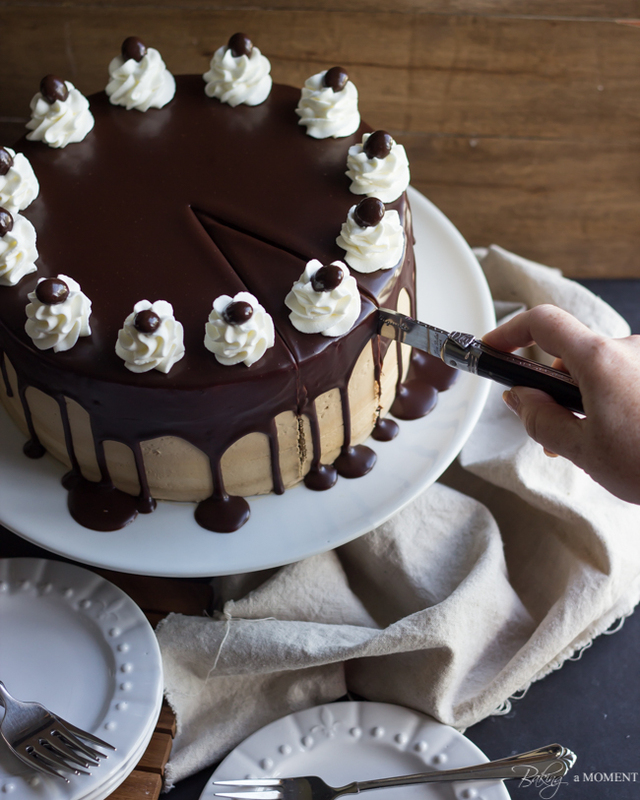 The perfect cake for peanut butter cup lovers like me! 17) Bourbon Chocolate Tipsy Cake from I Am Baker. Again, bourbon. And just pure awesomeness. This cake is amazing! 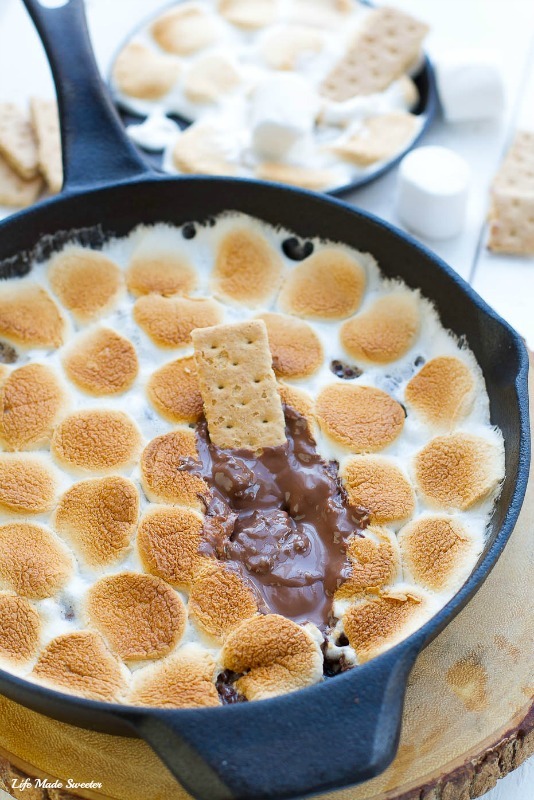 18) Easy Indoor Skillet S’mores Dip from Life Made Sweeter. Because INDOOR S’MORES. ’nuff said. 19) Chocolate Mini Bundts with Candy Coated Chocolates. . for my love of mini bundts! 20) Thick and Chewy Chocolate Orange Coconut Oil Cookies from Cooking LSL. Did you read that title?! You’ve got to check out these cookies! 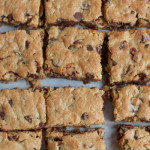 21) Nutella Swirled Peanut Butter Blondies from Urban Bakes . . Nutella and peanut butter . . YES! These are gorgeous! 22) Chocolate Coconut Bread from Broma Bakery . . because everything Sarah bakes is gorgeous and beautiful! 23) Peanut Butter Chocolate Chip Muffins from Pumpkin n’ Spice. These are muffins I would bake everyday if I could! 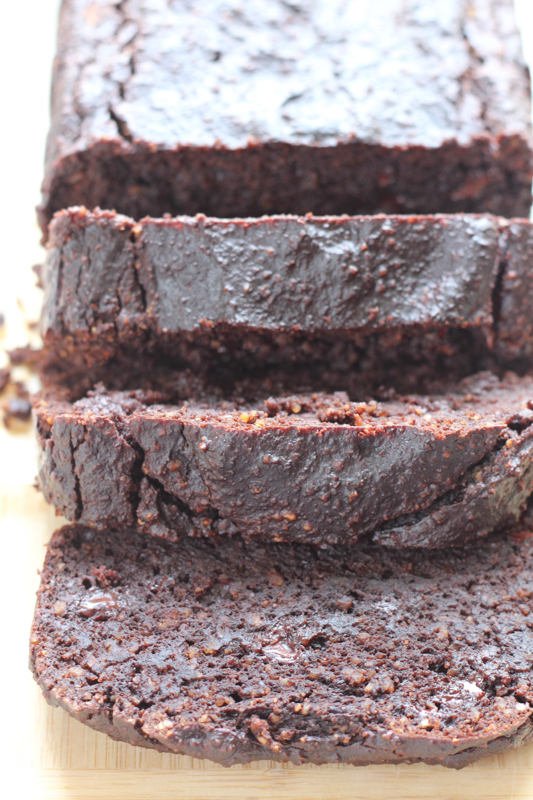 24) Zucchini Brownies from Crazy for Crust. You gotta have at least TWO fabulous brownie recipes when sharing sweet treats. Period. 25) Salted Caramel Mocha Heaven & Hell Cake from Baking A Moment. You guys! This cake is amazing. Just look at it. Dang!! I talked about fall and baking and didn’t even share any pumpkin, apple or cinnamon desserts. I’ll have to do another round-up soon! Disclosure: This giveaway is sponsored by me! I just made a great chocolate cake with fudge frosting today….it was a great hit with everyone. Love Ghiradelli chocolate for this cake. My favorite thing to bake is Chocolate Chip Blondies. Brownies are my favorite thing to bake! Oh Alice – what a collection!!! I am weak in the knees!!! I wish there was a sweets buffet with ALL of these laid out – I might have to be rolled out the door – but good gosh golly – I’d be beside myself! 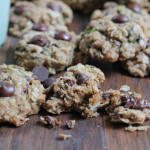 My favorite thing to bake are GF chocolate chip and coconut cookies – because (you said it first) CHOCOLATE!!! And thanks for this incredible GIVEAWAY – $100 to the big G is a chocoholics dream come true! Hope your girls have a great first day at school! My favorite thing to bake is cakes. My kids love my brownies and this chocolate would be great for that!!! Enjoy your kids being back at school! Happy dance is right, girl! I can’t believe that tomorrow is September 1st, either! The kids in my area already started school two weeks ago. Craziness! I am so excited for fall and everything apples and pumpkins, too. All of these sweet treats look amazing, Alice! Thanks SO much for including my muffins! WOW, this is one heavy line-up! And it’s PERFECT for me and my chocolate cravings!! I love me some chocolate! Girl, you sure do know how to kick off the fall season!!! Love this! My family (mainly me) would sure love to win this. My favorite thing to bake is Pumpkin Cheesecake! Listen, I want to do the happy dance seeing these delicious treats! ; ) Amazing – and chocolate – yes, yes, yes! Love baking with Ghirardelli and I can practically smell that bowl of melted chocolate near the top! 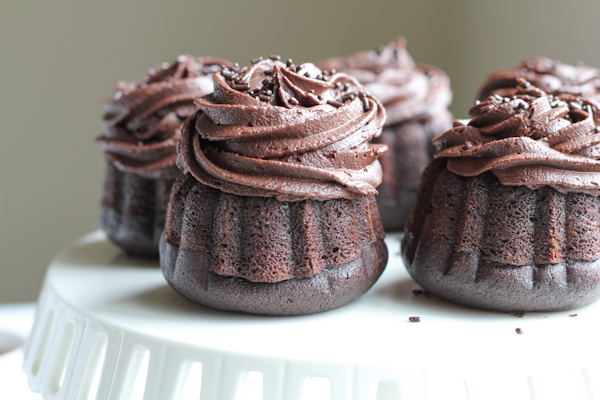 I just made molten cakes the other day…time to get more inspiration here. …and my favorite thing to bake…tough one! I think, in general, cookies…they make everyone warm & fuzzy and they’re easy but always comforting and delicious. Must have chocolate in it! I really enjoy baking brownies. they have so much chocolate and so delicious. My favorite is Chocolate Cherry Cake. 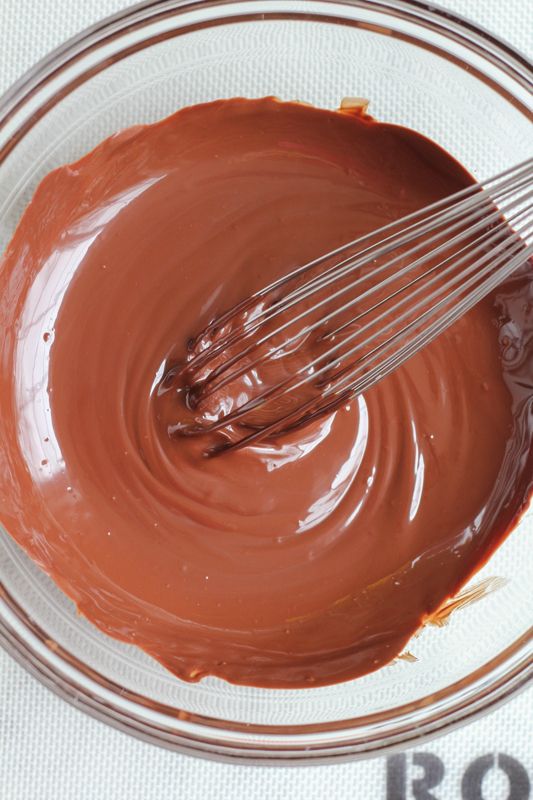 Chocolate fudge cake mix & cherry pie filling – chocolate chips & butter for the frosting. So easy & so good! Chocolate!! The holy grail ingredient that makes everything OK! I’ll need to check my sugar levels after this one!!! 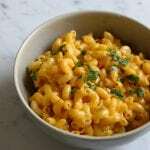 🙂 Thanks for sharing these amazing recipes!! Favorite thing might be chicken, because it cooks it so nicely. September 1st. CRAZY, right? It’ll be Thanksgiving before we know it. EEP! Delicious round-up…and thrilled to have been included. Thanks, lady! That is one seriously gorgeous cake! That chocolate glaze is just a thing of beauty. All the recipes look crazy good. Bring on the chocolate! I seriously cannot believe it is almost September too! Seriously it will be Christmas before any of us knows it! And I can’t deal. Also these chocolate treats are the bizness! Thank you for including mine my boo! My chocolate cake with whipped cream toffee frosting. Wish you didn’t ask, now I want one. I love baking banana bread – simple but delicious! I love all these chocolatey treats! I can’t believe it’s September already either! I love to make cupcakes, but I don’t discriminate when it comes to baking! wow everything looks amazing! I can never have enough of chocolate! My favorite thing to make are “over the top” desserts! 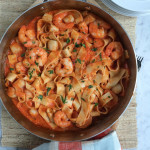 I don’t care how many ingredients, or how many steps to make it…bring it on! My all time favorite dessert to make is one of my own recipes! It’s a tiramisu filled pecan dacquoise!!!! I love baking muffins and cupcakes for my family. I love to bake anything with chocolate because that is what I like to eat, dark is my favorite! Loving all these chocolate-y treats! Time passes so quickly, can’t believe we are on door-steps of fall already! Oh wow, these all look amazing!!!!!! Oh, my–there is nothing in your list that I would not love to eat. Not so much on making all of them, though; I’m a bit intimidated by things like a multi-layer cake. I do love to bake, though, and I think my favorite thing to bake is probably quick bread, preferably with some fruit incorporated. I love baking almost everything, but I guess I’ll go with cookies! I can only eat chocolate occasionally so when I do I like to make it special. 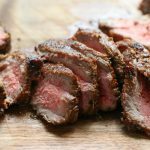 So many great recipes to try. Love the Heaven and Hell cake. Yikes! What a fantastic roundup! I love that last cake. OMG! Gorgeous! My favorite things to bake are scones. 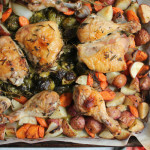 I love how rustic they are and can go sweet or savory and are best right from the oven! Lately I’ve been making a lot of breakfast cookies. Love that you can freeze & enjoy later. Cookie! All kinds, snickerdoodles, chocolate chip, oatmeal, peanut butter…. So many amazing desserts here, I can’t decide which one I want to try first. 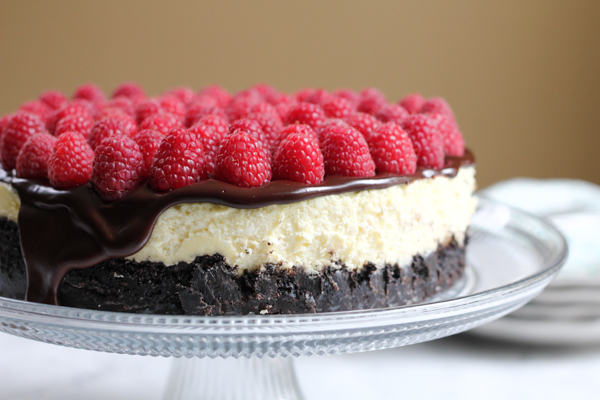 I think it is going to have to be those mint chocolate cheesecakes. Yum! I’ve been experiencing some baking ennui lately and this is just the MASSIVE inspiration I needed! 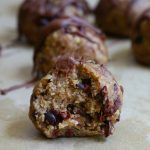 I love baking and trying new things all the time and it’s kind of impossible to pick my favorite, but if I absolutely had to, I’d say cookies, due to the instant reward factor, are probably my favorite! My favorite thing to bake is cake! Sometimes I try pie, but the crust always confounds me. All of your recipes look amazing, I can’t wait to try them. I can’t believe summer is over either, it’s gone by sooo quickly! I love anything chocolate too! Every time I crave something sweet it has to be chocolate. 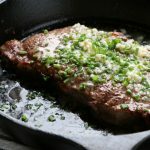 I looooove all of these delicious recipes, they all look amazing! 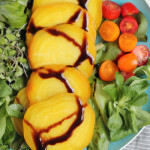 I definitely need to try some of these yummy creations! My favorite thing to bake is blueberry pie from scratch. YUM! Love baking peanut butter chocolate chip cookies. I love to bake chocolate chip cookies! One of my favorite things to bake is cheesecake! 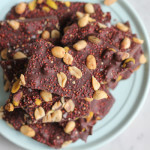 Thank you for putting together this list of chocolate treats, I want to make it all!! I’ll take one of each, please! 🙂 Brownies are my favorite chocolate dessert to bake! My favorite thing to bake is my Grandma’s rich chocolate cake with chocolate cream cheese frosting. It’s hard to pick a favorite thing that I love to bake. I love to make all kinds of cakes for family and friends’ birthdays. I love to make brownies. They’re my go-to treat. I like to bake brownies – all kinds! HOLY YUM! This is exactly what my tired eyes want to see in the morning! All of these treats look bomb! and thanks for a fun giveaway! Ghiradelli does make THE best chocolate and your round up of sweet, chocolatey treats is crazy delicious and I’ll take a dozen of EACH! (<– that is coming from a girl who is allergic to cocoa.. so you KNOW that's a killer round up!) I saw the picture on FB of one of your girls on her first day of school- SO adorable! Wishing them a fabulous school year.. and you a little peace and quiet! 😉 Pinned! Cheers, girlfriend! I love baking my own gooey chocolate brownies. I love them with a glass of milk and eat them right out of the oven so warm!! Im so happy it’s September – so much closer to Christmas! I love baking cakes and cupcakes. I’m all about the chocolate!! Yes to all of these recipes, I can help myself with chocolate! So many fabulous recipes here! Thanks so much for including one of mine 🙂 And such a great giveaway to boot! 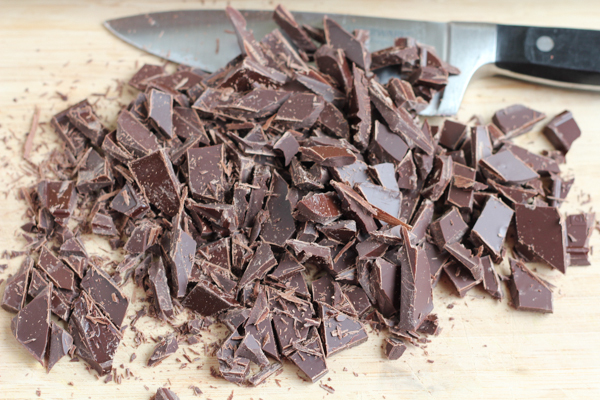 All this chocolate looks amazing….. can’t wait to try a few of these this weekend. I LOVE baking brownies, and adding all sorts of fun toppings! My favorite thing to bake is cakes because I love to ice them and there are so many different variations. I totally love fall. And chocolate. Thanks for including me with these other amazing treats Alice! I love baking cookies 🙂 cliche, but fun! I enjoy baking cakes, but pies are a close second. These recipes all look delicious. I love to bake cake and fudge! Currently it’s brownies – such a wonderful comfort food! I like to bake cupcakes. My fav to bake are oatmeal raisin cookies!